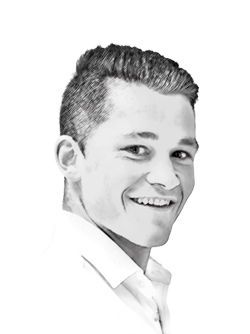 Which shifting dynamics within the brokerage sphere is the revolutionisation of Fraser seeking to address? 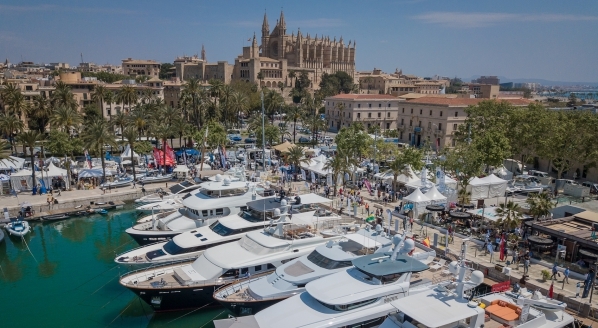 A greater scope of services and increased professionalism look to be the cornerstone of the future for brokers and brokerage firms alike, as market spearheads have divulged in the ‘Buyer’ section in recent issues of The Superyacht Report. With brokers acting as the point of liaison between the client and the company, they must be engaged with the company’s full portfolio of services in order to deliver their clients adequate solutions at the right time. In the next issue of The Superyacht Report, we speak to Fraser’s esteemed duo, Raphael Sauleau, CEO, and Roberto Giorgi, executive chairman. 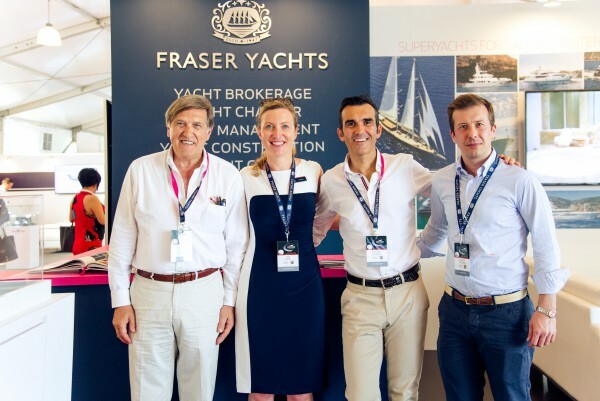 Fraser has been actively modernising its approach to open its appeal to ‘next generation’ clients and is already seeing a tangible return on its new initiatives. “When a broker speaks to a potential buyer, he needs to understand what they’re looking for and be able to put together the right proposition,” says Sauleau. 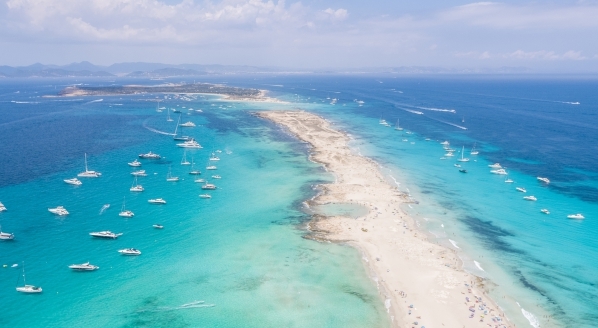 “One fundamental change we’re seeing is millennials entering the fray – and how they charter and buy yachts. With the current proliferation of brokers, you have to be consistent and disciplined in your follow-up. 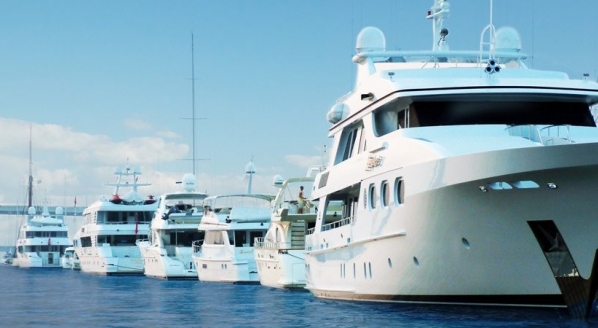 The best brokers will bring value to the table – showing a CA and saying it’s a nice yacht simply isn’t enough to earn the respect of today’s clients. “We absolutely need to go above and beyond to facilitate the operation, at the right price, always keeping in mind the needs of your client,” Sauleau advocates. 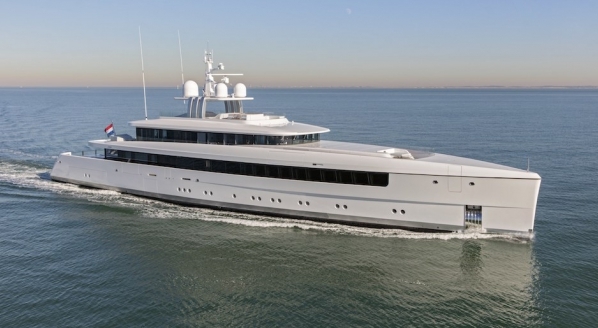 The full interview with Raphael Sauleau and Roberto Giorgi will be featured in issue 179 of The Superyacht Report.